Kayak fishing is one of the more popular ways to fish, especially in south Texas. Fishing from a kayak offers plenty of advantages over traditional boats – it’s environmentally friendly and a means for exercise – but best of all, you can get into tight spots you otherwise couldn’t in a motorized boat. Fishing techniques can carry over, but you’ve gotta worry about where everything goes. That’s where rod holders, bait pouches and other accessories come into play. 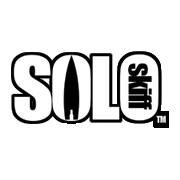 We’ve got a ton of kayaks and kayak accessories for every fishing situation – from beach to bay and everything in between. Give us a holler or stop by the shop – we’re open everyday 9 am to 6 pm – we’d love to talk with you about your perfect boat. 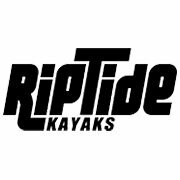 We carry Jackson Kayak, Diablo Paddlesports, Feel Free Kayaks, Native Watercraft, Viking Kayaks, Wilderness Systems, Perception Kayaks, Solo Skiff, NuCanoe, Stik Boats, and RipTide Kayaks.